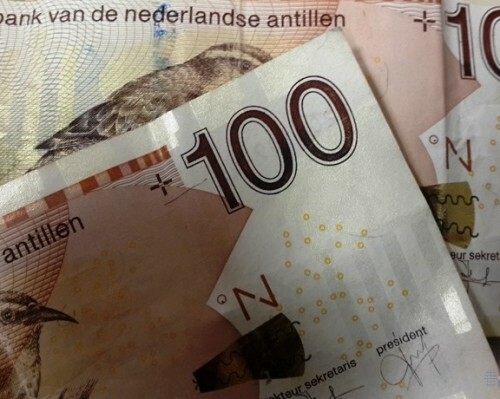 WILLEMSTAD - Notes of 100 guilders are relatively easy to forge. That is what the Central Bank says. It would therefore quickly require a decision by politicians to replace the banknotes with new, better-secured money. The coins are also due for replacement because they quickly change color and turn black.